This page explores the intersection of child protection policies and the protection and safety of both children and adults with disabilities. Child abuse has become an increasing issue in modern society. Thus, faith communities are becoming increasingly aware of the need to develop policies for the protection of the children and youth that they serve. Children are among the most vulnerable persons in our society and younger children have been shown to be even more vulnerable and susceptible to abuse. However, in addition, adding disabilities to the mix further increases the likelihood of child abuse and also calls attention to the abuse of persons with disabilities of all ages. While there are many resources on the topic of child protection, the focus on this page will be on resources of special interest to faith communities as well as the families and larger communities which they serve. See also the August 2017 blog entry entitled “Handle with Care.” Suggestions for additional resources are welcomed. Hundreds of thousands of incidents of child abuse occur each year in the United States alone. There are at least four major forms of abuse: neglect, physical abuse, sexual abuse, and emotional abuse. The National Children’s Alliance has a goal of “Empowering local communities to serve child victims of abuse.” Their statistics page is especially useful for understanding the scope of the issue in the U.S. 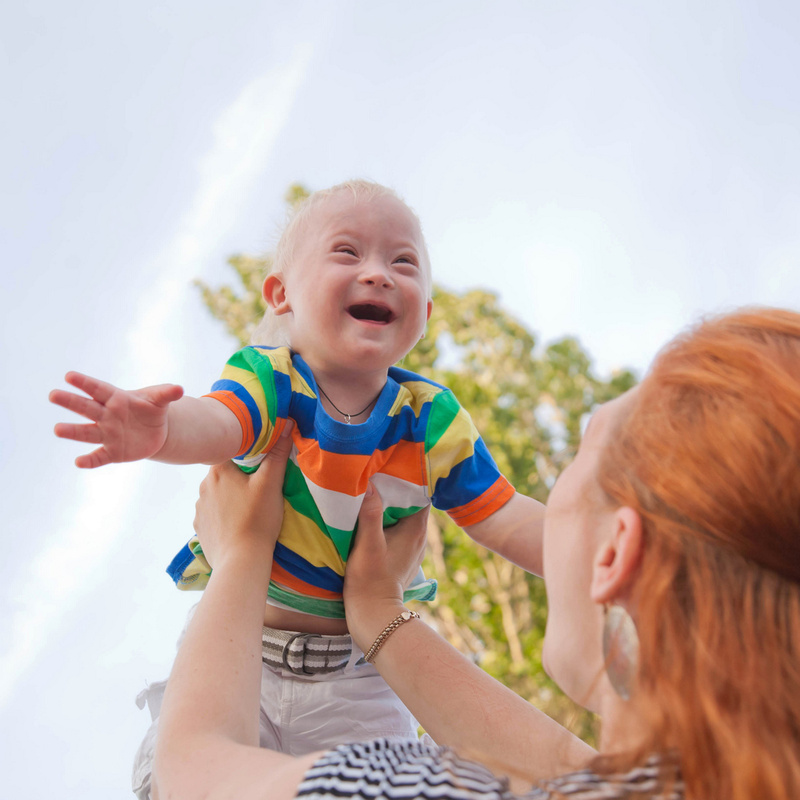 The Arc has a helpful introductory article on Abuse of Children with Intellectual Disability by Leigh Ann Davis, M.S.S.W., M.P.A in which she details the increased prevalence of abuse among children with disabilities. A general site with some good resources applicable to faith communities. An extensive Resources page which includes guides for creating child and youth protection policies, faith denominational statements and guides, worship and pastoral resources, and curricula. Managing Your Church has several articles related to child abuse. This site sponsors a “National Blue Sunday Day of Prayer” which was last observed on April 30, 2017. VIRTUS Online: A program and service of The National Catholic Risk Retention Group. Provide resources and training programs.